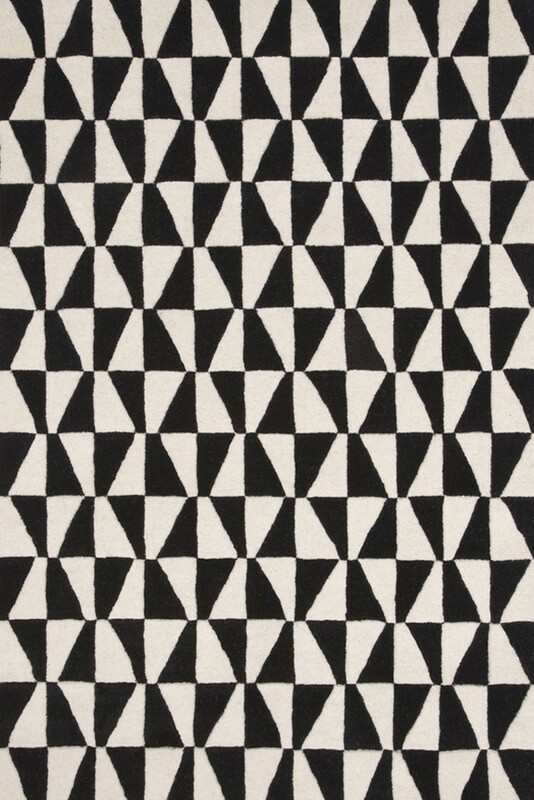 Geometric prints always seem to be in Vogue, either on the catwalk or in art. This year is no different. 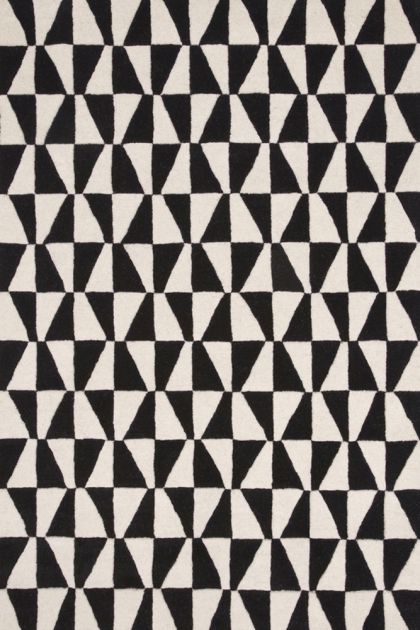 We're bringing these geometric prints into the interiors world.